Since 1956, Swish has grown to become a recognized leader in complete cleaning solutions. Every member of our team is friendly, easy to work with and committed to our customers. We can help to assess your needs, provide expert advice and offer multiple equipment products and purchasing options. Swish Tech, our equipment service division, has continued to expand their knowledge and now provide over 100 years of combined experience, delivering best in class service for all types of machines. This has positioned us to service all types of maintenance equipment, whether you purchased it from Swish or elsewhere. When you lease your equipment, you can budget your monthly lease payment and save your current resources for marketing, staffing, chemicals or whatever you need. Our leases are 100% financed, with usually only 2 month down and no balloon payment at the end of the lease! The equipment is yours to keep for only a $100 buyout fee. We also offer penalty free early buy-out based on your amortization schedule. 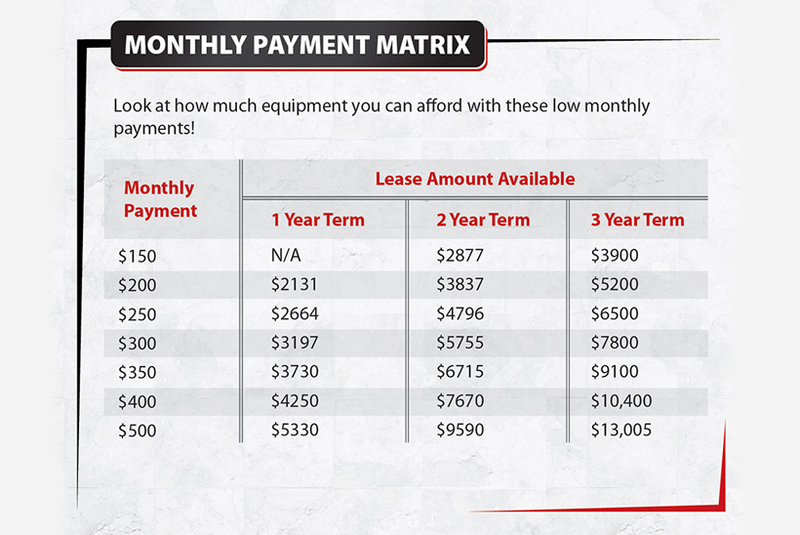 You can afford more or better quality equipment with leasing than you can just using what cash you have! You create income with the equipment while keeping monthly costs in check. 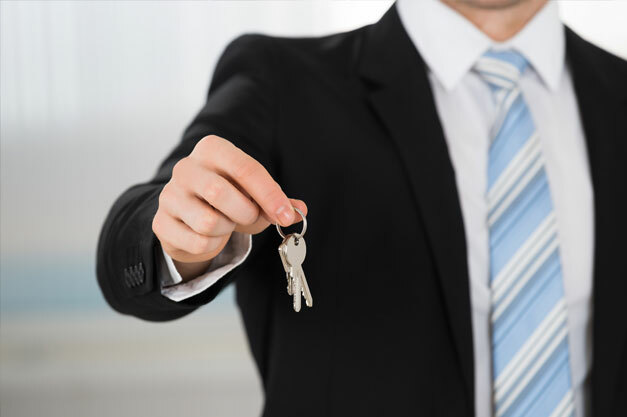 We can get your lease approved and paperwork complete in a very quick time frame.